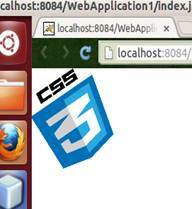 In this article we will continue our discuss on css3 modules. We will talk about Fonts, Transformation, Transition and Multiple Columns. Exploring the fancy new facilitating features of CSS3, now we are talk about fonts, transformations, transitions and multiple columns. We are now no more limited to the available fonts. Write down your font and attach it to your application. 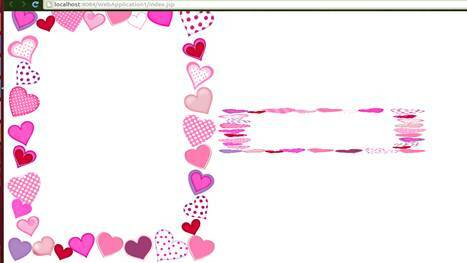 CSS3 made it flexible to make use of your own customized fonts. This feature is supported by all browsers so don't worry for browser compatibility issue any more. 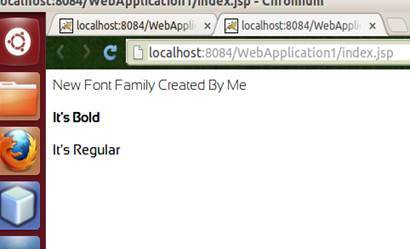 Inside it name your new font family and specify the url of the ttf file. Now your font is on the system, just use it by the specified name anywhere. Additional properties can be used in the newly created font like making it bold by using font-weight property, set size using font-size property , etc. But now it's easier since transformation is now implicitly supported in CSS3, so no need to use APIs again. In general, transformation means polymorphism in concept. Although it's supported by all browsers, but it's implemented differently from one browser to another which must be put in consideration. In 2D transformation, translation, rotation, scaling, skewing “change shape” can be applied, let's see how to do that in details. Rotation is done using the method: rotate (angle) with the rotation angle parameter. The translation provide re-positioning, changing along X and Y axis. Using rotate() method to change the direction of an element clockwise or anticlockwise. Using scale method to resize the shape depending on x-axis and y-axis given. Using skew() method to skew shape to certain angle. Different and more interesting, imagine you are watching a shape from all angles and directions in actual world, it's not good at all to see the world 2D. Although it's very interesting feature but it's not yet supported by IE or Opera, but it is working under Firefox, Chrome and Safari. Transformation methods are applied to X, Y axis only in 3D transformation. More features are yet to be implemented. Using rotateX (angle) will rotate the element in x direction according to the given angle. Using rotateY (angle), will rotate the element in y direction according to the given angle. Do you remember in Power Point when moving from one slide to another slide, some kind of transition rules occurs, to make smooth move to the next slide? Is it available for web? The answer is Yes. Using APIs? 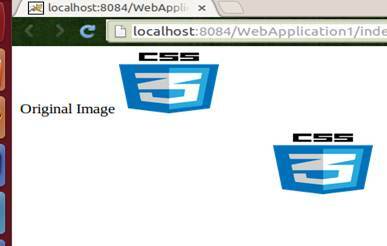 No, Just use CSS3 properties that is very enough. Transition properties changes state of object on some action occurs like clicking, bluring, hover, etc. This is very usable in game designing and in creating menus which is opened on hover or clicking. So, it's easy to change states and attractiveness at the same time. No more code, no more files attached, just few lines are written. 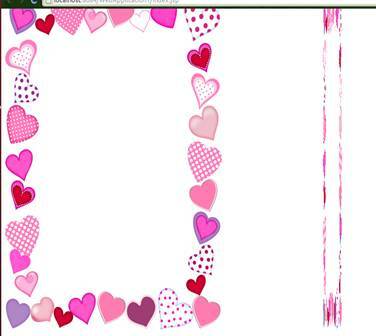 The previous code applies the translation on hover on image, when mouse enter image zone, it start to expand to reach 300px and when it get out it return back to its original size. Just try to add rotation or skewing and see the amazing resulting shape. Have you tried to write an article or scientific paper in < div > tag? What about writing them in < table > tag to manage each element? Okay, not bad solution but will require extra code written. 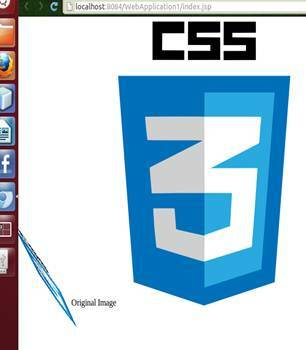 Here again, CSS3 comes with a new solution to solve such a problem. It easily organizes your article in some columns. It writes it for you properly. All you need to do is to write down your article in a traditional tag < div >, < p >, etc. Then determine the number of columns you want to divide the article into. Had you tried to write an article or scientific paper in <div> tag? What about writing them in <table> tag to manage each element? Okay, not bad solution but will require extra code written . 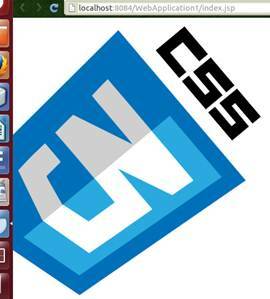 Here again, CSS3 comes with a new solution to solve such a problem. It easily organizes your article in some columns. It writes it for you. All you need to do is to write down your article in a traditional tag  … etc. Determine the number of columns you want to divide the article into. More and more interesting features are being developed everyday for the evolution of modern technology. Hope you liked the article. See you next time.